Team Austin | Recess w/Team Austin - Happy Hour @ NightCap! 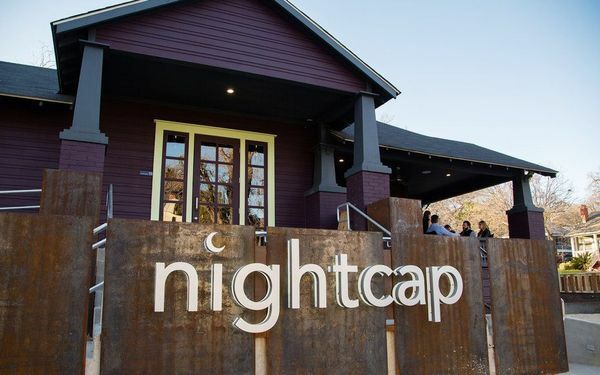 Recess w/Team Austin - Happy Hour @ NightCap! The next Recess of 2017 is on August 31st @ Nightcap (our fav spot in town!) off W.6th St. So come out, drink up, meet some new people, and expand your Austin network! See You August 31st @ Nightcap! P.S. Still not a member? Become a Member to receive exclusive access to events, support the scholarship foundation and maker higher level connections Today. 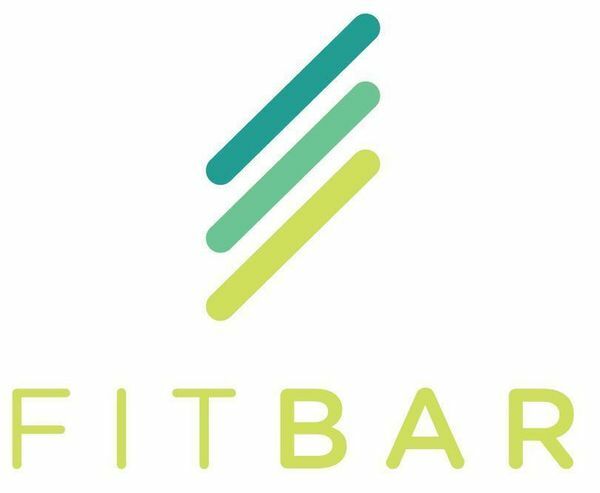 On September 16th, FitBar is hosting a 6 Person Coed Flag Football Tournament that will be less about football and more about community. The cost of the tournament is $120 per team or $25 for an individual. There must be at least two guys and two girls on the field at all times and win or lose, you are guaranteed 2 games. Weathsimple is an automated investing service that makes investing easy, low-cost and transparent. Ask us about our special offer for Team Austin members or our Socially Responsible Investing (SRI) option.